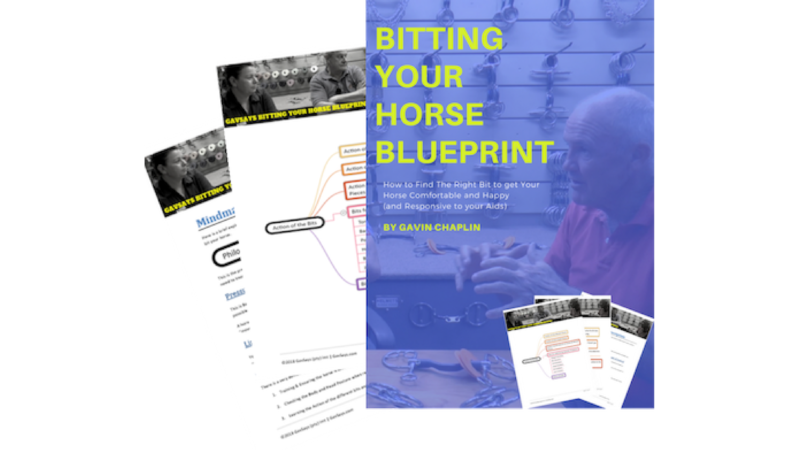 "With over 3,000,000 video views on Facebook, and over 145,200 views on Youtube." 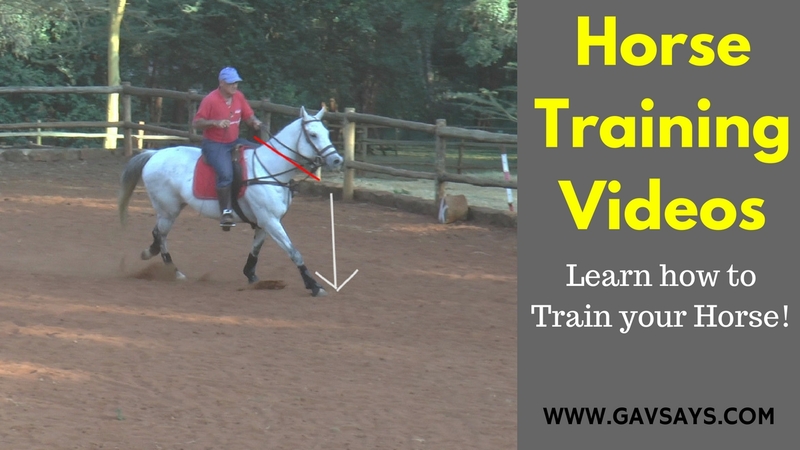 ...to your "horse training, riding, bitting and horse care" dedicated website. 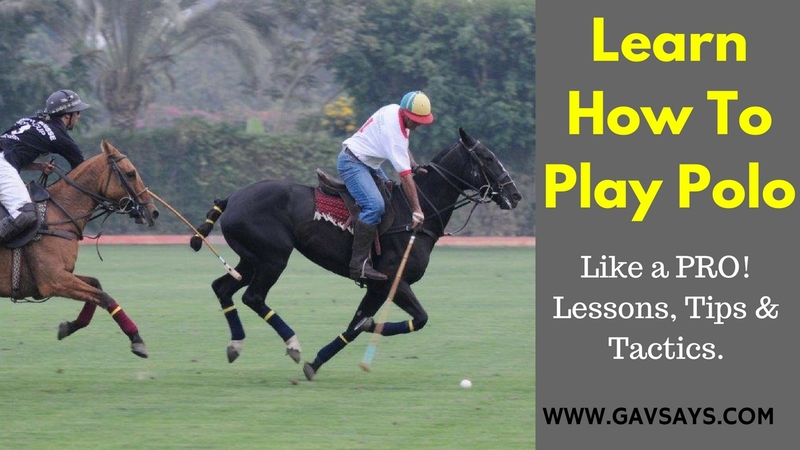 It's my goal with this site to bring you an easy-to-follow series of video tutorials. 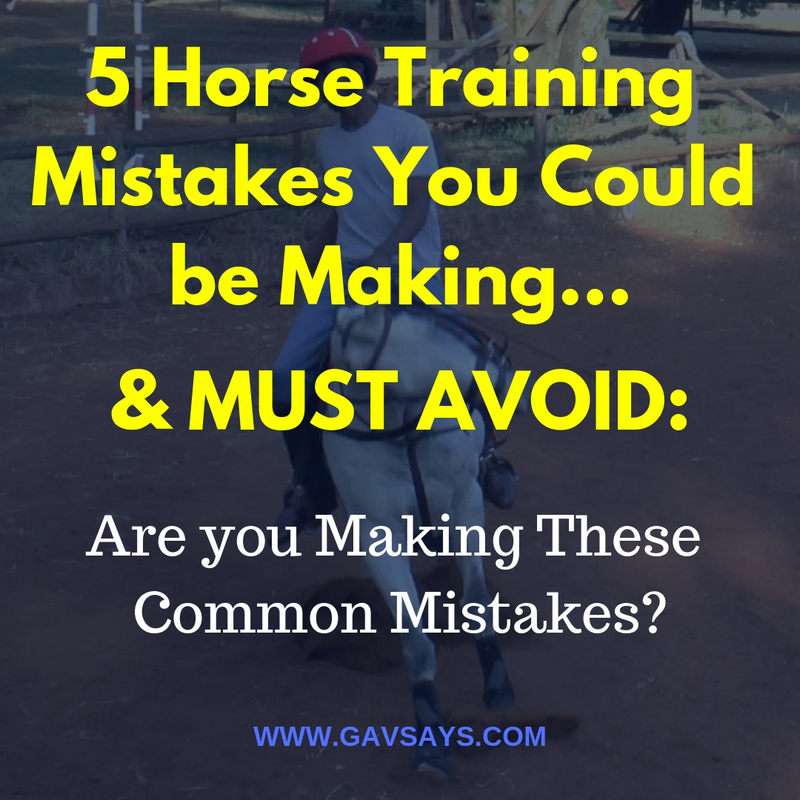 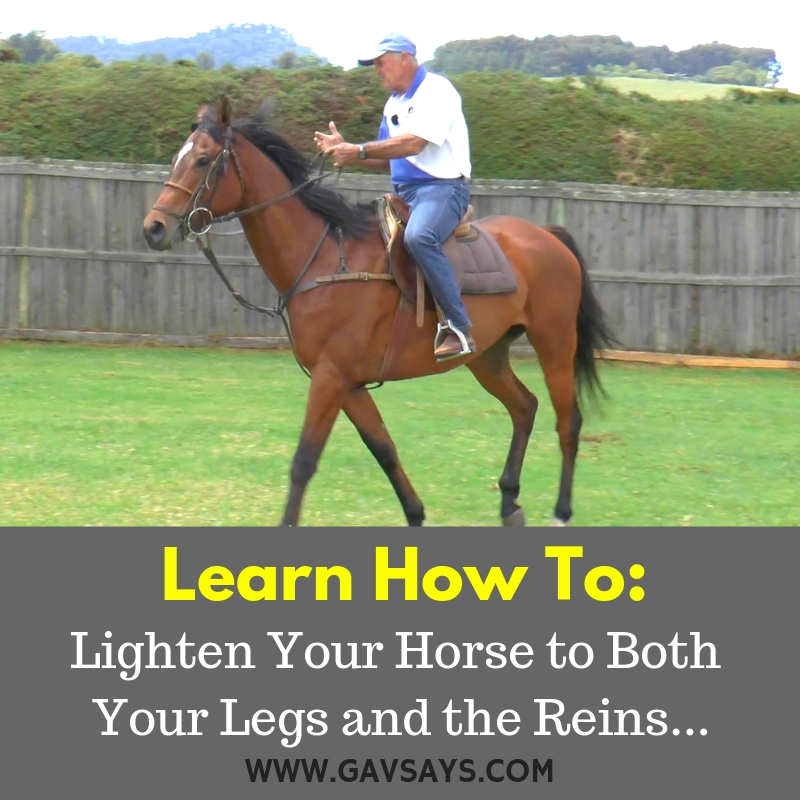 Bringing you "Tips and Secrets" that I have learned over 45 years of riding, training horses, and competing at high levels of equestrian sport. 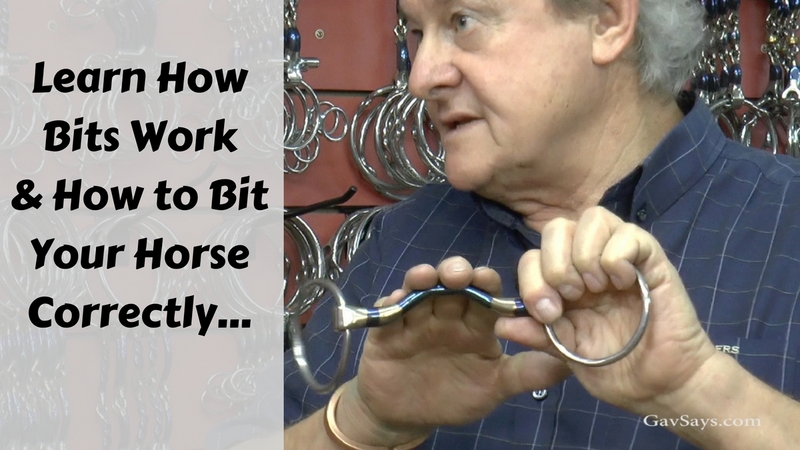 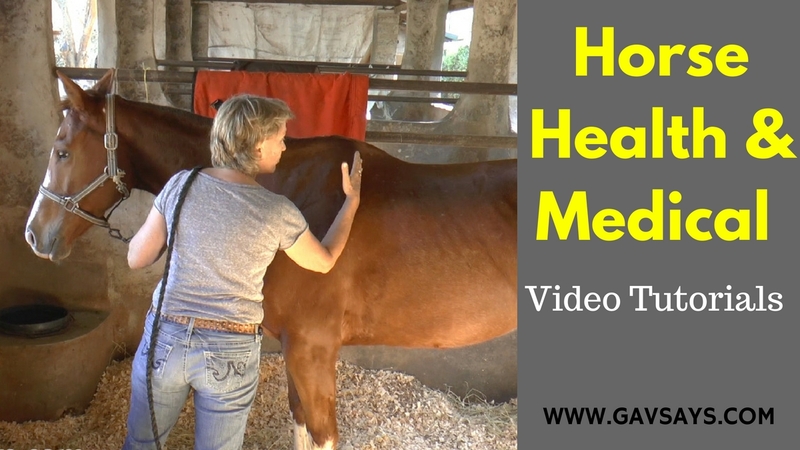 I have gleaned this wonderful information from many great horsemen and equine practitioners around the world. 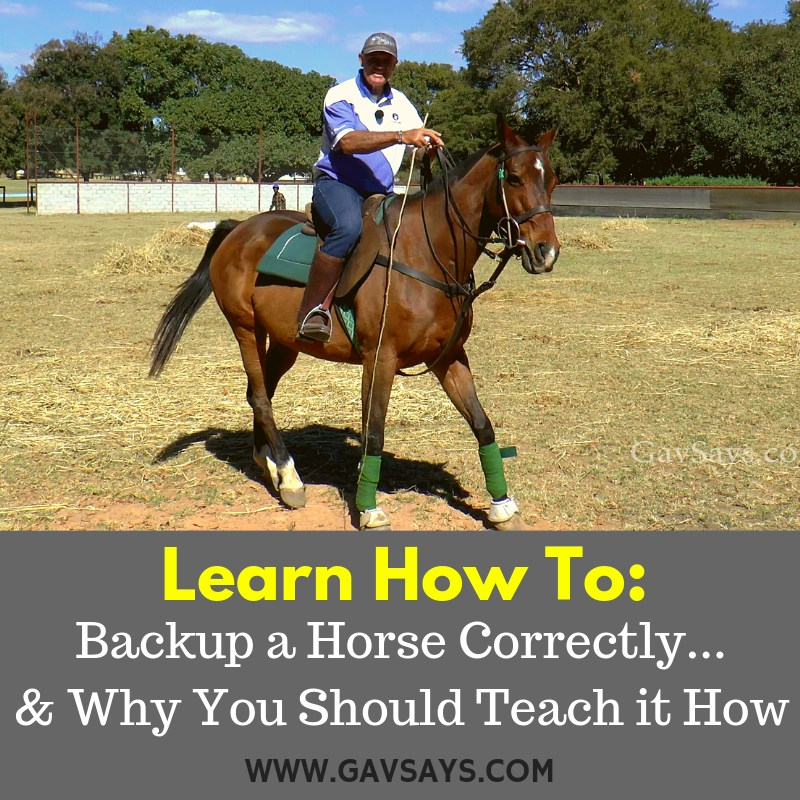 GavSays.com is an attempt to save you the "School Fees" I have paid in learning all these valuable lessons. 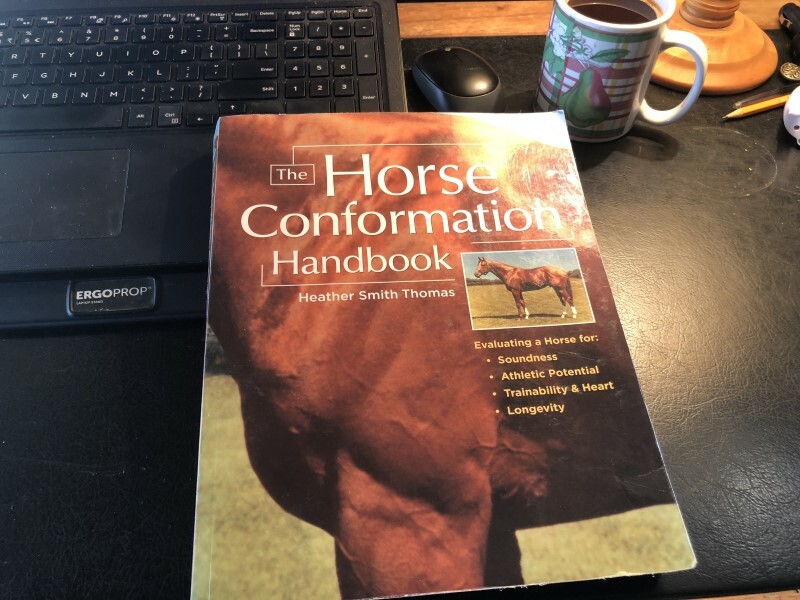 I hope you find the videos entertaining, informative and easy to follow - making it easy for both you and your horse to establish the mutual respect and understanding necessary to perform at your best, as a wonderful team.